How to Pick an Eye Clean SI1 Diamond? Find out the Insider Secrets! 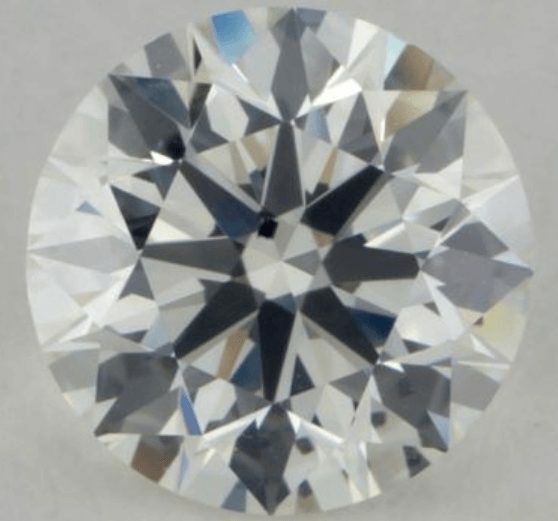 How to Pick and Choose an Eye Clean SI1 Graded Diamond? I am a big fan of not overpaying on diamond clarity and getting the best bang for your buck. 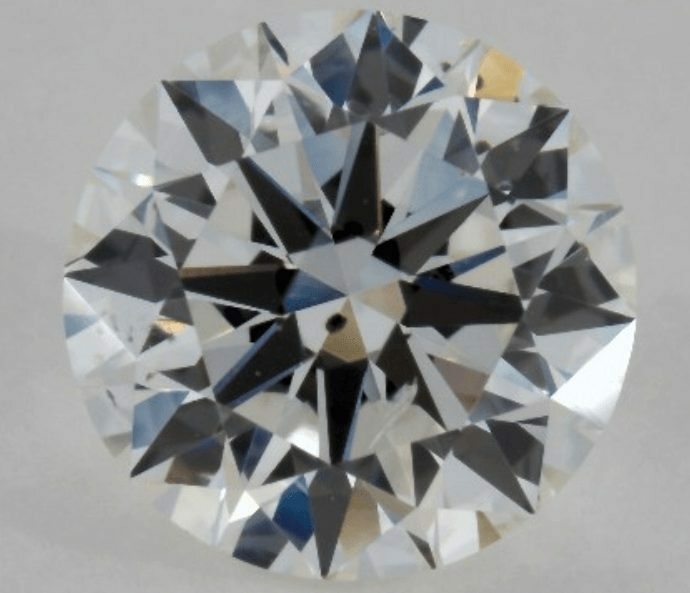 If you are really out there to get the best bang for your buck you will have to choose a SI graded diamond. In my post about diamond clarity you might have read that VS2 graded diamonds also offer great value for your money. And this is absolutely true! However, they are virtually always eye clean and this is why they constitute a very secure option. If you want to get even more value for your money I recommend to take a look at SI graded diamonds. Of course, it does have to be an eye clean diamond! 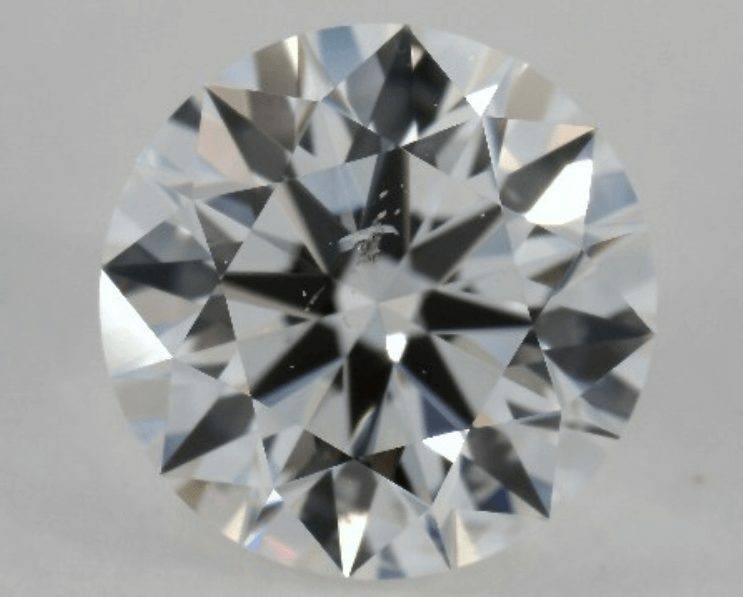 In this particular post I will have a specific look at various SI1 graded diamonds and show you how to choose an eye clean SI1 diamond. 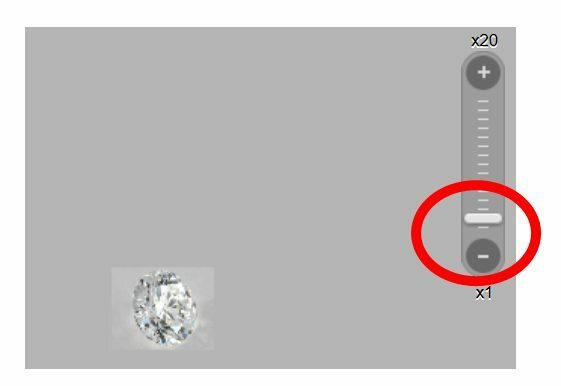 After reading this tutorial on picking eye clean SI1 diamonds it should not be any problem for you at all! Where to pick SI1 graded diamonds? 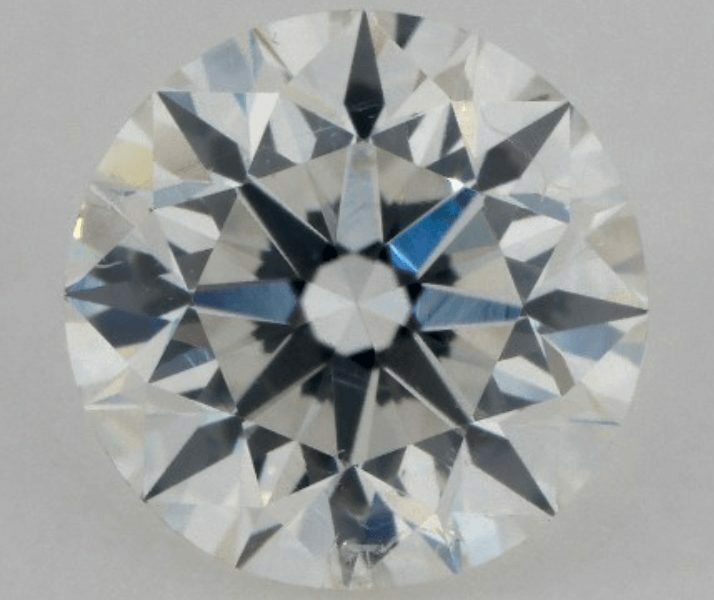 Some SI1 graded diamonds can be eye clean but others can include visible inclusions. Therefore, it is of crucial importance to never buy a SI1 diamond blindly. If you buy your diamond at a brick and mortar store you should insist on viewing the diamond with your own eyes as closely as possible. If you cannot make out any inclusion with your eyes, the diamond should be eye clean. 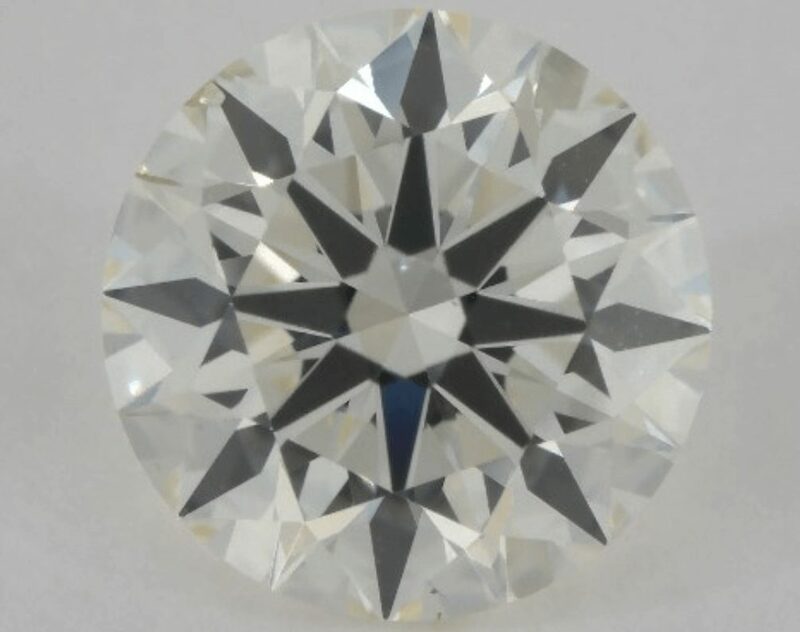 If you want to save more money and buy your diamond online the same applies: You should never buy an SI1 graded diamond without being able to view it from all angles. A high definition picture of a diamond is the least you should demand. A high definition picture should help you to make out inclusions in most cases. 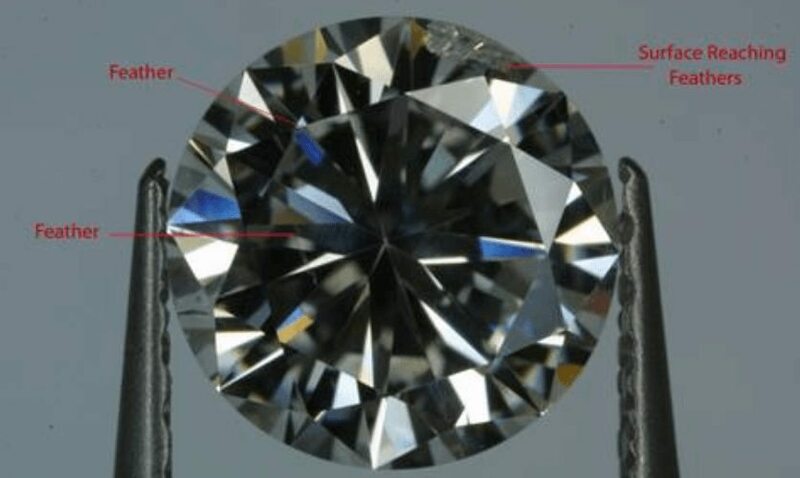 However sometimes there are specific inclusions under the crown facet that you cannot make out if you just see the diamond from one static angle. Fortunately diamond vendors such as James Allen and Brian Gavin offer you the possibility to view their diamonds from all angles in magnified high definition. It has hues of brown color in its body which is quite normal for a K colored diamond. This is why I think that James Allen and Brian Gavin offer a huge advantage for anyone on the lookout for an eye clean SI1 graded diamond. James Allen’s latest high definition 40x magnification view even let’s you see diamonds much more precisely than you would at your local jewelry store. Which SI1 graded diamonds should you consider? 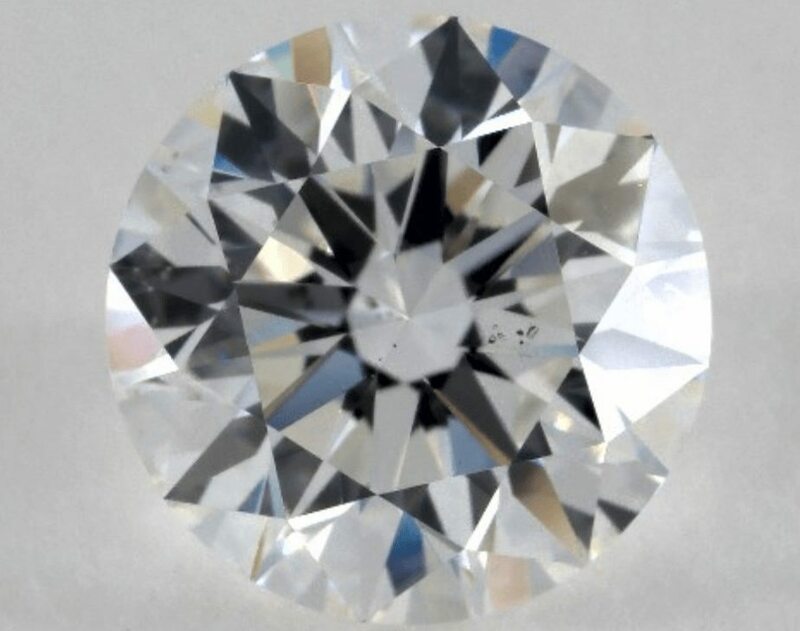 The first rule to bear in mind is to always prefer SI1 diamonds with white or transparent dark inclusions to SI1 diamonds with stark black inclusions. The diamond on the left with the stark black inclusion will unfortunately not be eye-clean because the color is too concentrated on one spot. 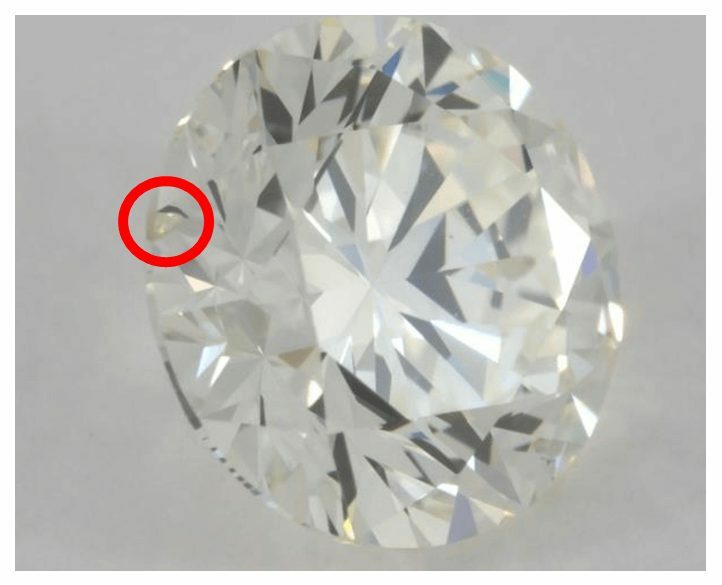 The inclusion will be visible as a tiny little dot inside the diamond. The diamond on the right however also has a black inclusion in the center but it is a kind of transparent cloud. In cases like this it is much more likely that the diamond will be eye clean if the cloud is not too big. In this case the diamond will be eye clean. Another important rule to follow is that you should always prefer to choose a diamond that has an inclusion somewhere hidden beneath the crown facets and not directly under the table of the diamond. The reason is for one thing that inclusions under the crown facets can easily be hidden by a prong. In fact, any good jeweller or online vendor will set the prong in such a manner that it masks the inclusion as well as possible. Furthermore, inclusions under the crown facets just don’t strike the eye that easily and are more prone to being hidden by crown facet reflections. The SI1 diamond on the left has a white feather inclusion directly in the center. It is much more likely that such an inclusion will be noticed by the bare eye. The SI1 diamond on the right has white clouds and a smaller feather inclusion directly under the crown facets. In this case the inclusions will be much less likely to be noticed by the bare eye. In fact this particular diamond is eye clean. 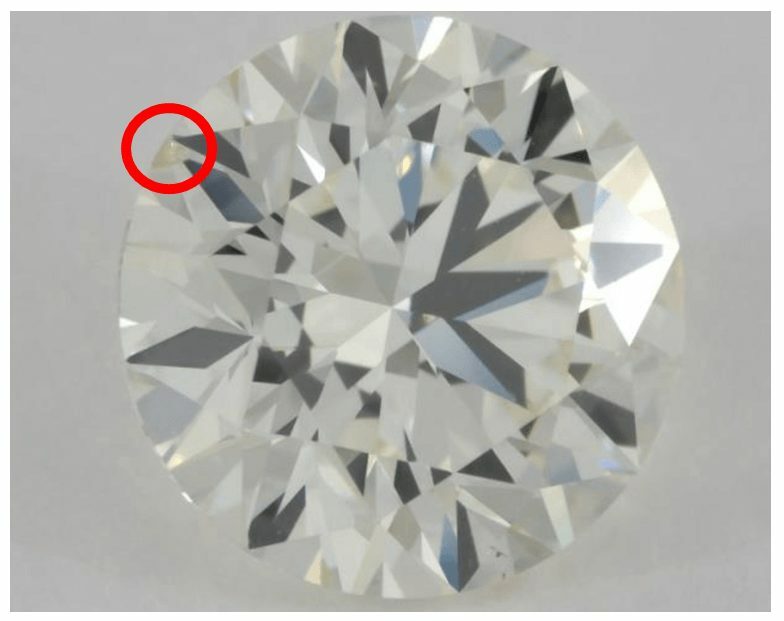 Now, there is one little thing you have to bear in mind when buying SI1 diamonds with larger inclusions that are very near to the girdle of the diamond: Such inclusions might pose a durability issue! A larger feather should never reach the surface of a diamond and touch the outter facet more or less directly. Especially not with extremely thin girdles. In such a case a well placed blow to the diamond could potentially cause diamond chipping. 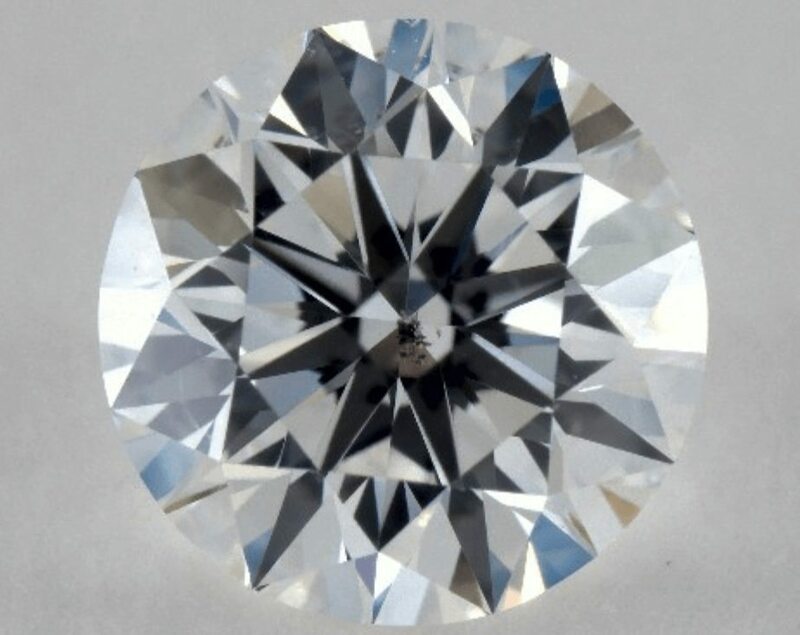 The picture above is from an I1 diamond and not a SI1 diamond. In SI1 diamonds however such potentially harmful feathers are pretty rare but I still want you to be conscious of that. Admittedly, diamond chipping is a rare occurrence but it is only smart to try to avoid any possibility of a diamond chipping to happen. People often turn to me because they can make out an inclusion under 20x or even 40x magnification as it is provided by James Allen. Now, obviously you can make out inclusions quite easily with a 20x or 40x magnification! In fact, with a 40x magnification you will even be able to make out tiny inclusions in IF diamonds! Of course, this is due to the fact that the grading is always done with a 10x jeweler’s loupe. How then can the magnified images really assist you in knowing whether a diamond is eye clean or not? After all, this is the only thing that really matters. The diamond on the left has some dark crystals under the table which are clearly visible under 20x magnification. The diamond on the right on the other hand has has quite a large and stark black inclusion which is very easily visible. 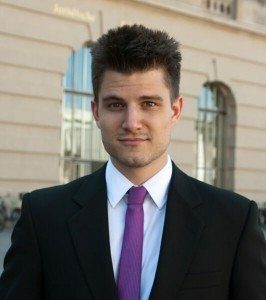 Why 2x magnification and not 1x which would be no magnification at all? Well, this is still a computer screen. Even if you are able to view the diamond from all angles on a screen it is still a difference if you can see it in real life a very short distance from your eyes. It is like a security margin that you want to have in order to make a good decision. My experience is the following: Any diamond where you cannot make out an inclusion at 2x magnification at James Allen will be eye clean in real life. Please just make sure that you are really turning down to 2x and not to 3x magnification. Basically, you want your setpoint to be directly on the second line between the first and third line like on the picture on the left. If you do it this way, I am pretty confident to say that you will easily find an eye clean diamond within the SI1 clarity range. So check out diamond 1 from above on the left and diamond 2 from above on the right. If you turn down to 2x magnification you will easily see that for the left diamond there is no inclusion visible while for the right diamond you still see the black inclusion as a tiny little dot. Thus, in this case you would clearly want to avoid buying the diamond on the right. Of course, some cases might be more trickier than that. If you ever need any help in deciding whether a SI1 diamond is eye clean or not I will be more than glad to help you out. Just drop me a comment or write me a mail. 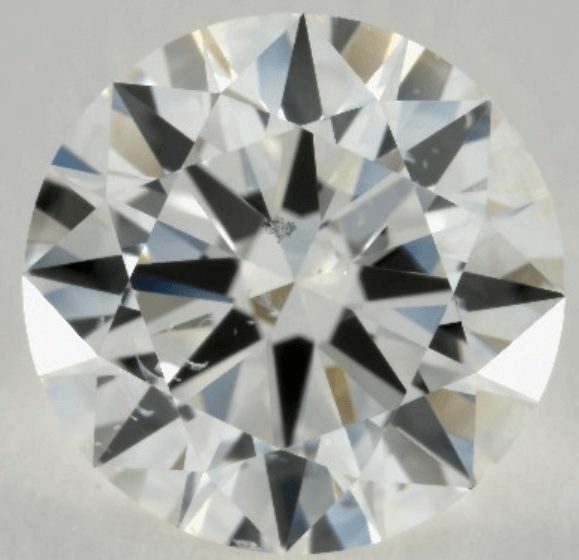 Diamond Query: Difference Between an E and F Color, and Eye-Cleanliness of SI1 vs. VS2 SI2 Clarity – Are There Eye Clean Diamonds in This Grade? 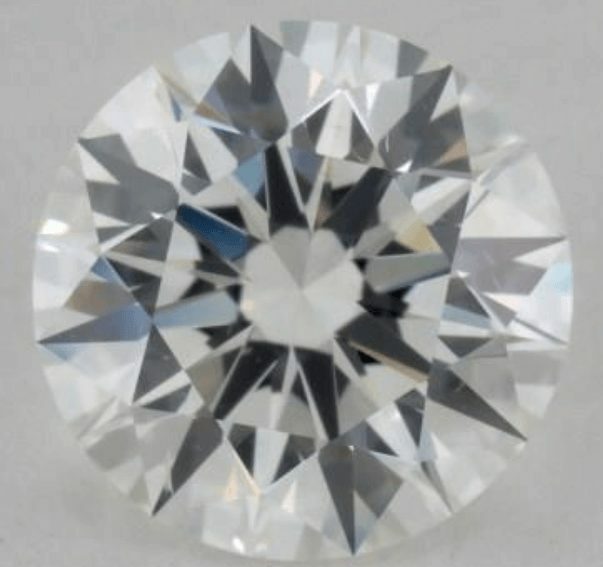 Diamond Query: Comparing Six Eye Clean James Allen True Hearts, AGS 0 Diamonds SI1 Diamonds – Can Be Flawless to the Naked Eye!